Download the PDF of Elevated LA | Building Wealth Through Real Estate here. 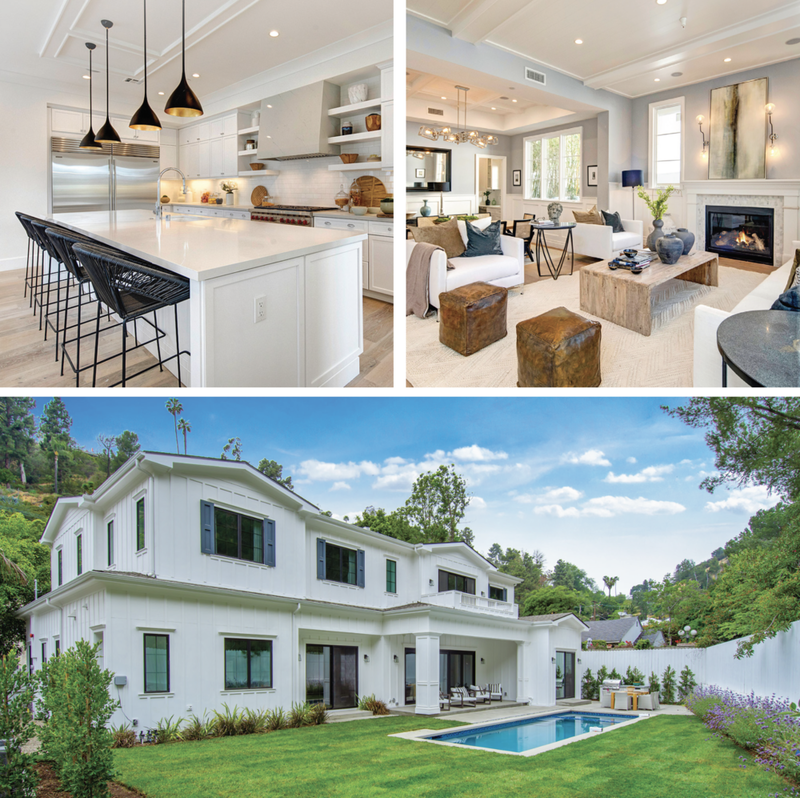 Elevated LA is excited to offer its clients a new type of service, one that draws upon decades of experience and in-depth knowledge of the history, culture and style of the unique southern California real estate market. Architecture | Los Angeles is a dynamic and fast-changing area. We’ve seen architectural shifts from the California Craftsman homes to the classic 1920’s Spanish adobes. We’ve seen trends progress from small WWII-era bungalows to mid-century modern homes that flourished, all the way to the more recent, New England traditional style. Neighborhoods | We’ve seen new gentrification of neighborhoods getting their turn in the spotlight, as prized jewels in LA’s crown, from Beverly Hills, Malibu, Abbot Kinney, Venice, Silverlake and now to downtown’s Arts District, Highland Park and Silicon Beach, all within the last ten years. We understand this unique process which enables us to anticipate future trends and offer our clients timely opportunities ahead of the market. Our experience in property repositioning allows us to provide our clients with a comprehensive approach which transcends the typical industry relationship to add value across every point of a real estate transaction. Elevated LA is here to help you build the future you deserve.